Media reports have said that the government was considering to appoint an Officer on Special Duty of DG rank to look after the affairs of the CBI and to place a senior IAS officer as a supervisor. 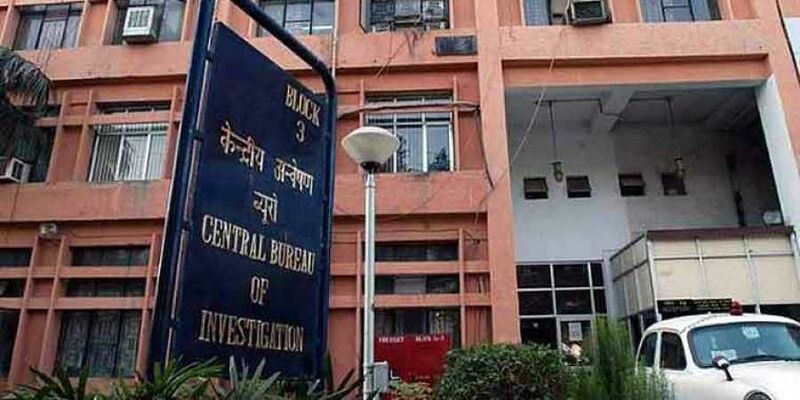 NEW DELHI: The Centre on Monday refuted media reports of new appointments at the Central Bureau of Investigation (CBI), clarifying that the government has divested powers of the present Director and Special Director of CBI only as an "interim measure." In a statement, the Centre clarified that action will be taken only after the Supreme Court pronounces its verdict in the matter. The Centre's statement comes following media reports claiming that the government was considering two different options to end the alleged policy paralysis in the CBI. It was reported that the government may appoint an Officer on Special Duty (OSD) of Director General rank to look after the affairs of the CBI or may place a senior IAS officer in a supervisory role. Denying the reports, the Centre said in its official statement, "The Government of India strongly refutes this imputation. It is clarified that the government has taken the step of divesting the present Director and Special Director of the CBI of their powers under section 4 (2) of the Delhi Special Police Establishment Act, 1946 as an interim measure." The government also asserted that since the matter is sub judice before the Supreme Court, any action that is to be taken will be strictly in accordance with the decision of the apex court in the pending proceeding and not before the court decides the matter. The Supreme Court is hearing two petitions - one by Alok Verma and the second by a non-profit organisation Common Cause -- on whether the move to strip the CBI director of his responsibilities was legal. The court will hear the matter next on December 5. The controversy stems from a feud between Director Alok Verma and Special Director Rakesh Asthana, the agency's two top officers who have accused each other of corruption. Both were removed in a midnight drama on October 23 after the battle between the two threw the agency into chaos. M Nageswar Rao, a 1986-batch Odisha-cadre officer and the senior-most joint director of the Central Bureau of Investigation, is currently looking after the duties and functions of the CBI director.